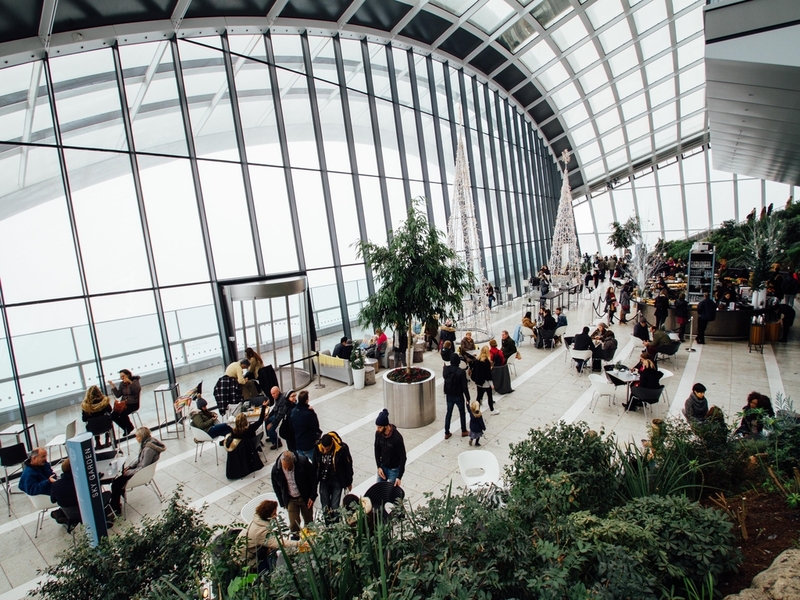 We have gained demonstrable experience in the retail sector with varying experience from printed window blinds, to shop awnings and overnight fridge blinds. 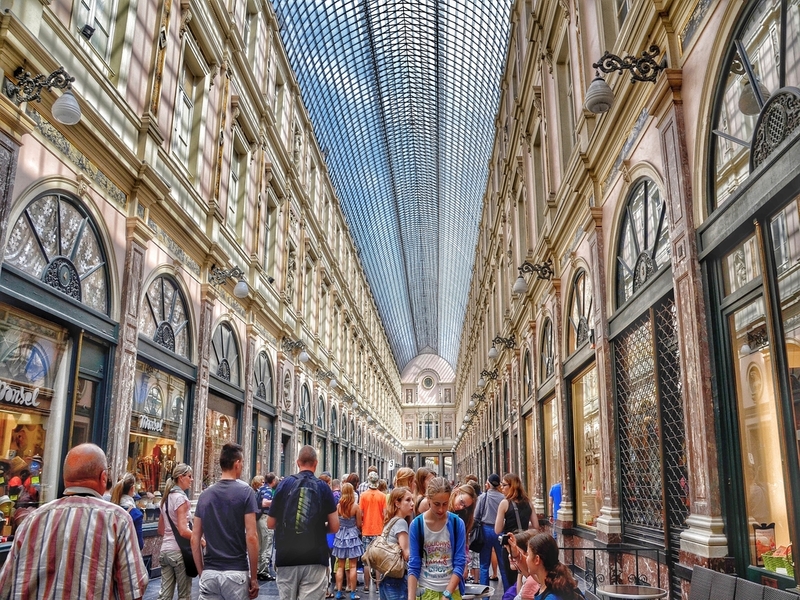 Our services in the retail sector work around your store environments where your customer experience is priority. 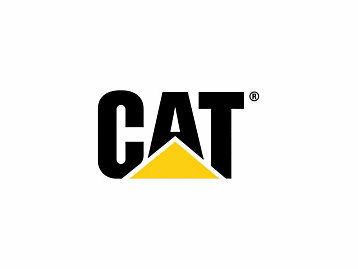 We can even work outside of opening hours to ensure little disruption to your daily trade. Request an appointment with a local adviser today for a free consultation. We will then discuss your commercial shop blinds requirements, assess the size, type of windows and purpose of the shop to provide a solution that meets your exact specification. We design and install blinds that are custom made to the size of the windows based on requirements. 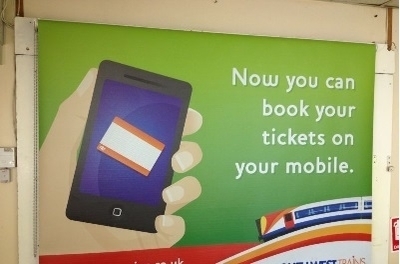 This means you can be sure that the blinds fitted will fit perfectly. 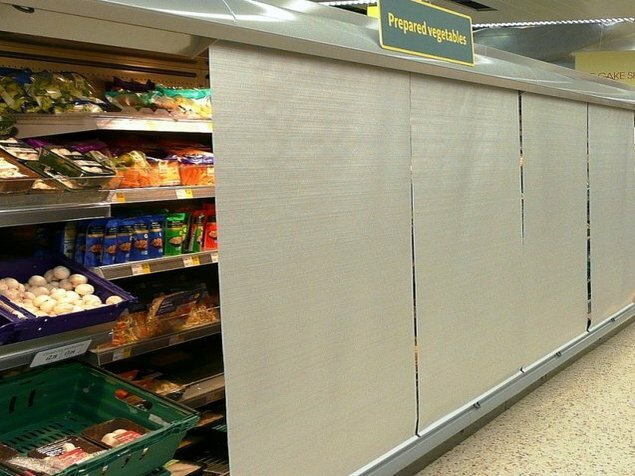 Blinds are needed in supermarkets for many reasons. They are required for fridges to ensure the cold air does not escape. 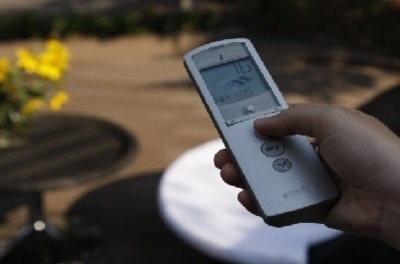 This keeps products and reduces energy consumption. Professional looking blinds are needed for department stores. You can have custom printed blinds that includes your logo which will give them that professional finish. 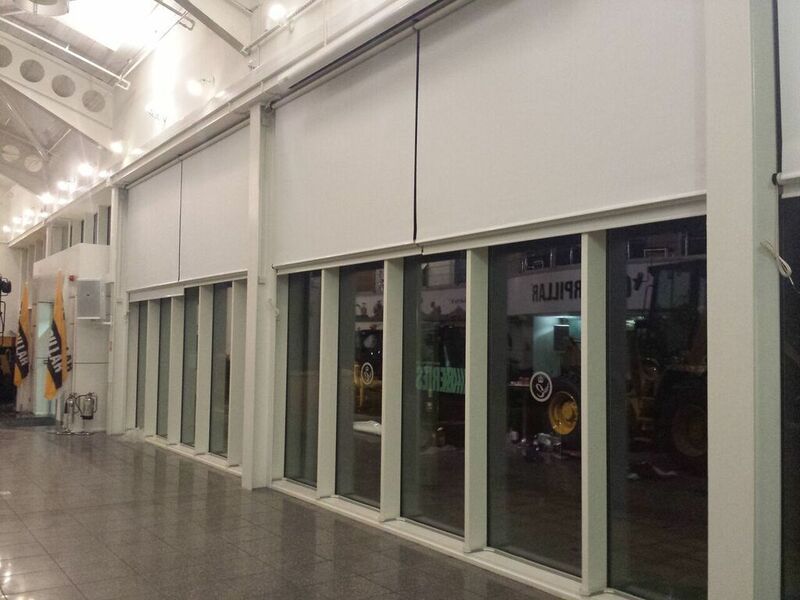 Shopping centre blinds are required to be large and and durable to ensure they last. 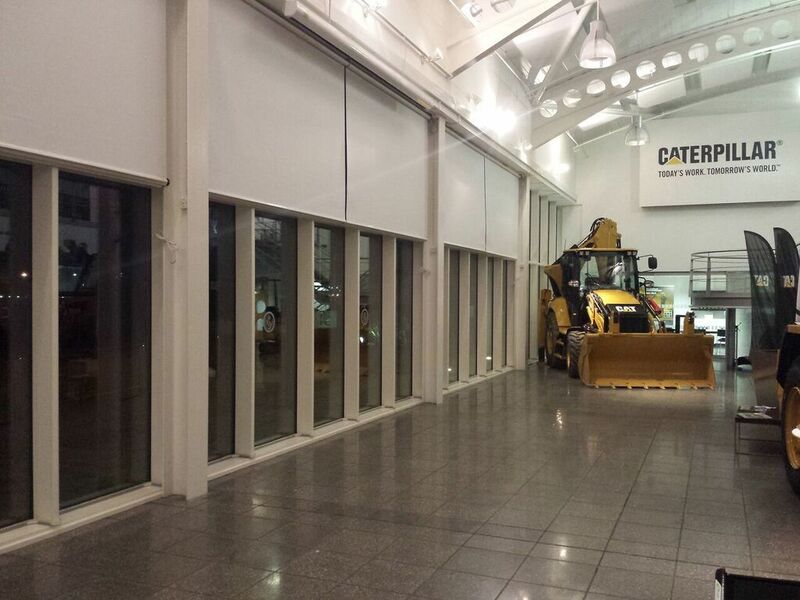 We provide durable large blinds that are need for shopping centres. We design and install custom printed blinds for shops and other type of business. 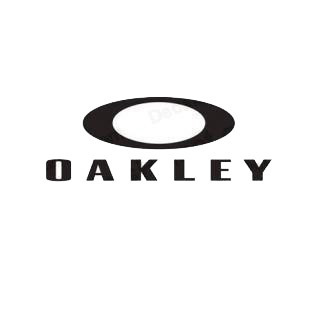 Our custom printed blinds incorporate your company logo on to various types of blinds in any size required. We use excellent digital technology in our print process to reproduce your logo or images to the highest quality. We provide a range of commercial shop blinds for outdoors to meet the requirements needed by each customer. From commercial shop front blinds to shop outdoor roller blinds, we are sure to have the blind to fit your needs. 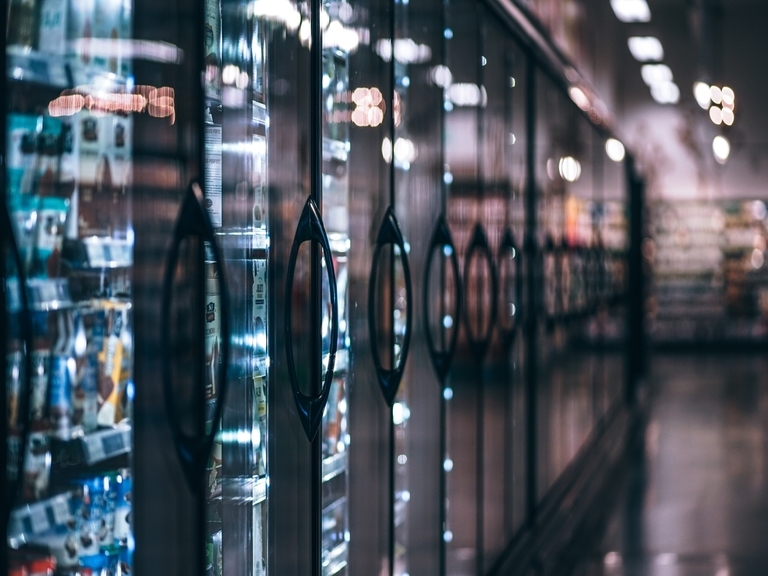 Commercial Blinds UK are leading suppliers of blinds for shop fridges from commercial refrigerated cabinets in supermarkets, to restaurants & cafes. Renowned for reliability, commercial fridge/night blinds have been specially designed for refrigerated equipment. Shop door blinds are the perfect solution for blocking light and stopping anybody from looking into your shop during closed hours. These door blinds can be customised with your logo to make your shop look professional to those looking from the outside. 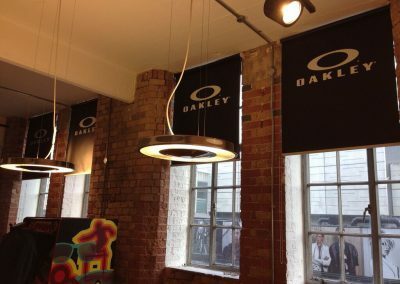 We can offer custom made commercial roller blinds in a wide range of fabric colors, and materials. 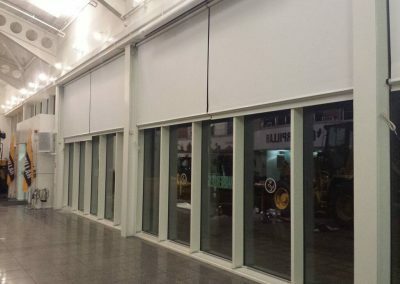 Our roller blinds for shops allow you to have full control over the amount of light you let into your shop and also give you great heat retention. 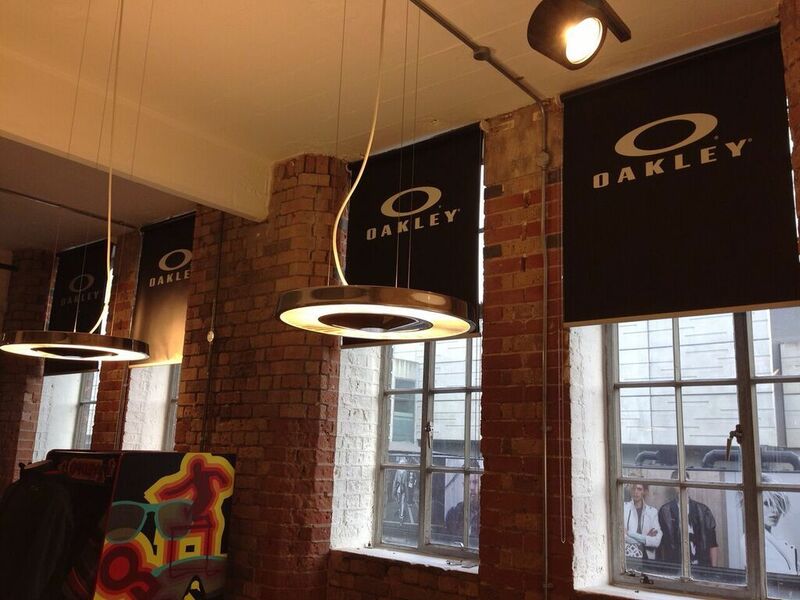 We provide small and large blackout blinds for shop windows. These allow you to block out all light within your shop which is perfect during closed hours. 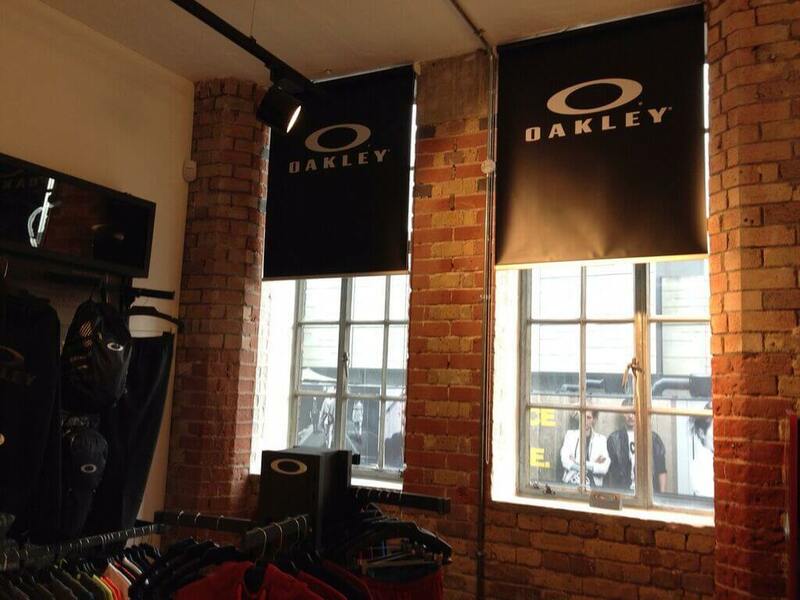 Our printed blinds for shops give your store a professional look to your shop as they are fully custom. We use varied styles which either allow for light to pass through from behind, or other styles, which block out the light completely. Electric shop blinds are a great solution to allow for greater control in energy efficiency and a level of sophisticated automation. We offer a variety of design such as roller blinds or motorised shutters. Our commercial sun blinds for shop windows provide a multitude of benefits. 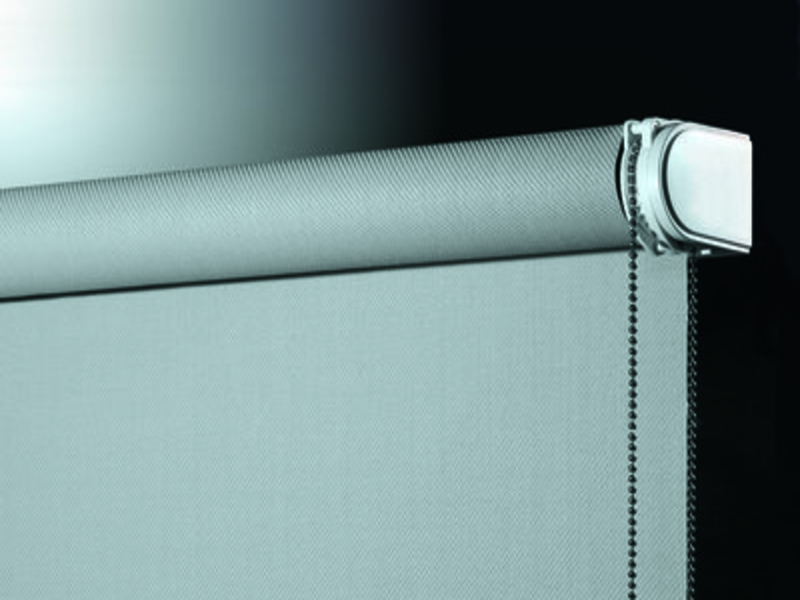 For example, our anti glare window blinds for shops are perfect for stopping glare through shop windows onto screens. Anti UV blinds for shop windows block out harmful rays from the sun (but still allow you to see the view outside). Finally, sun blinds for shop windows are also great for stopping too much sun from entering your shop. This helps to stop your shop from becoming too warm. 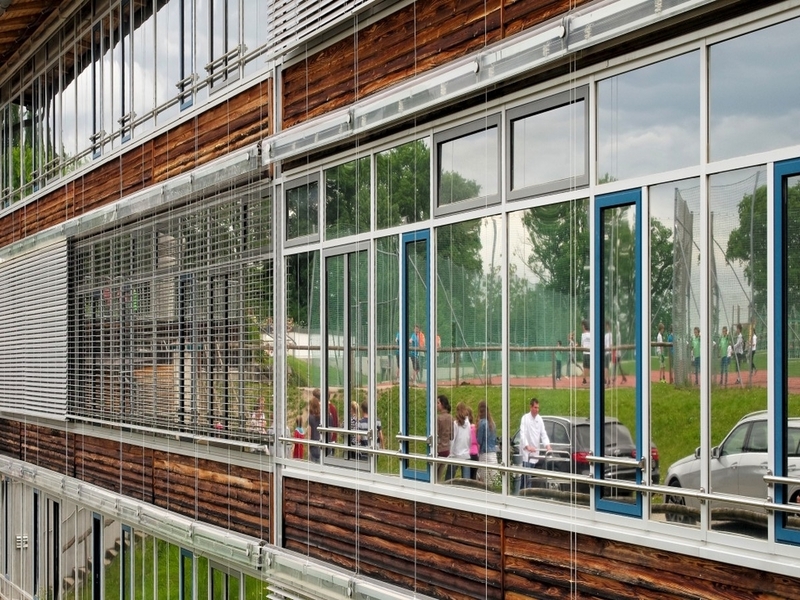 Our experts work with windows of all sizes. 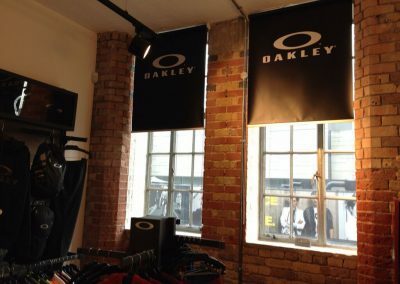 Most common bespoke options that we install are large width roller blinds for shop window and vertical blinds which are perfect for shops that usually have larger windows and bigger spaces, as well as any extra-large windows and storefronts. As you can see there are many options for shop windows. 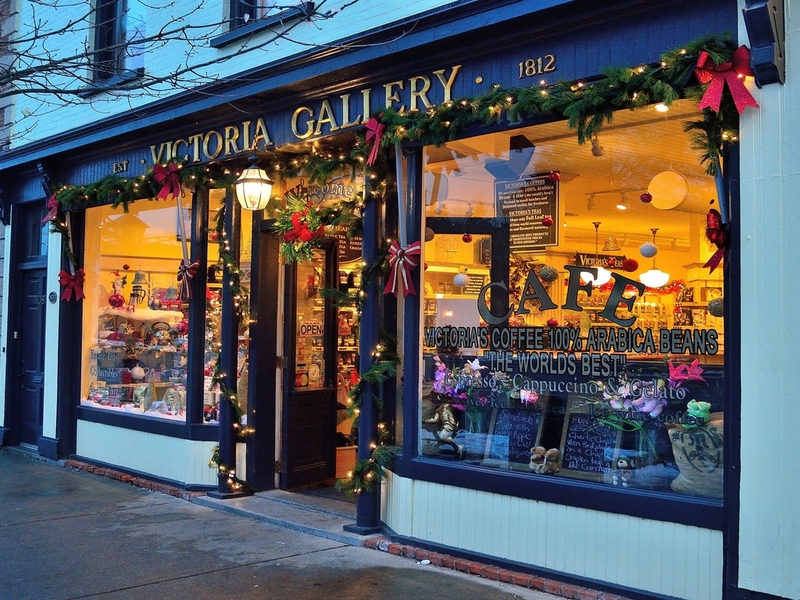 Generally, your choice will depend on personal preferences and style or size of the shop and windows. Need more help? 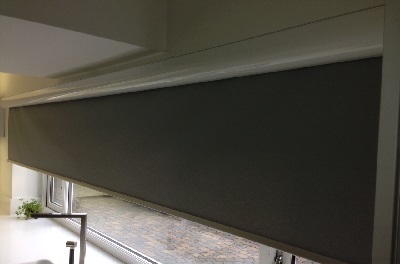 Get in touch with one of our expert customer advisors and we will help you choose the blind for your specific shop. Our shop blinds team work in a way that requires no disruption to daily operations. Each blinds project uses top quality, made to measure shop blinds.